QUALITY MONUMENTS AT LOWEST PRICES GUARANTEED. When choosing a monument, marker or bronze for a loved one who has passed on, one must consider many options. The size, shape, color, polished or rough, lettering style and size, and symbolism to recognize ones religion, vocation, hobby or life events. 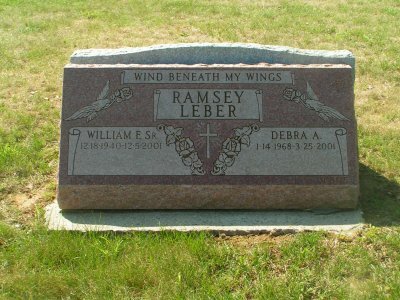 Monument size is very important as most cemeteries have restrictions on length and height. Symbolism is also regulated, and must be approved in some cemeteries. 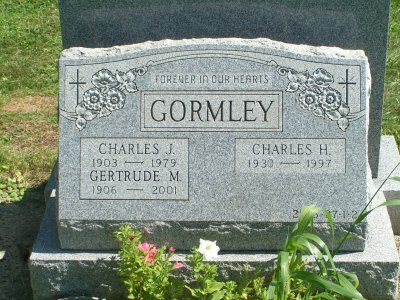 Headstone: Upright headstones are the most common type of cemetery memorial used today. This consists of two sections. The top section is called a "die", and the bottom is known as a "base." Slant Marker: Slant markers typically stand 14" to 18" in height with the front slanting or sloping back at a steep (not quite straight up and down) angle. Granite Marker: Granite markers lay flush with the ground. 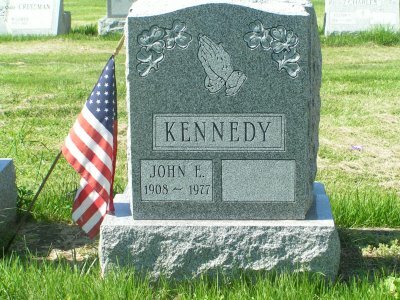 Granite cemetery markers are flat memorials also known as grass markers or flush markers. 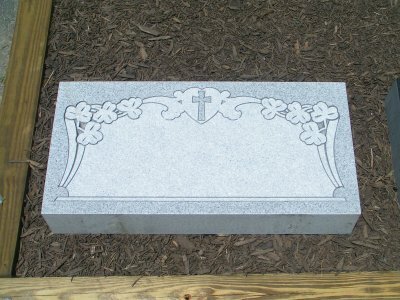 They are generally 24" x 14" but can be larger depending upon individual cemetery or memorial park requirements. Flat Cemetery markers are easier to maintain than upright memorials and give the cemetery a park-like appearance. 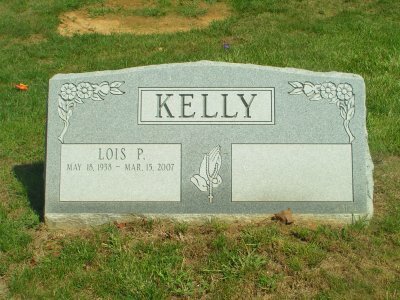 Flat grave markers can also come in any size and a variety of shapes. 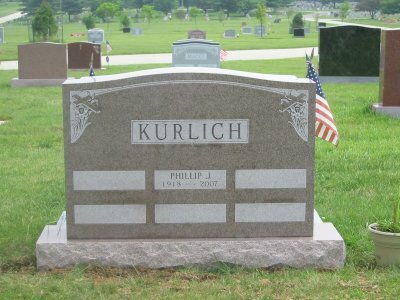 You will typically see a rectangular grave marker due to most cemetery regulations. 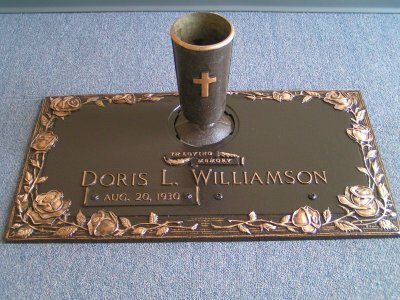 Bronze Marker: Bronze cemetery markers are flat memorials that sit on granite bases, which sit in turn on concrete foundations. You have the option of ordering the grave marker with or without a bronze vase as part of the bronze memorial. 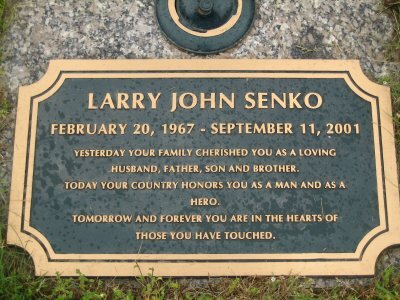 Each bronze cemetery marker is unique and is hand crafted by skilled artisans who work and turn the cast, hard metal into personalized tributes in bronze. 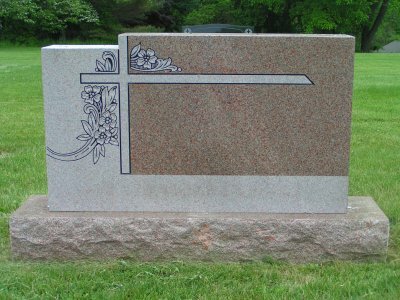 When ordering a bronze cemetery marker, you will need to know size limitations for your cemetery and the color of granite base they will accept. 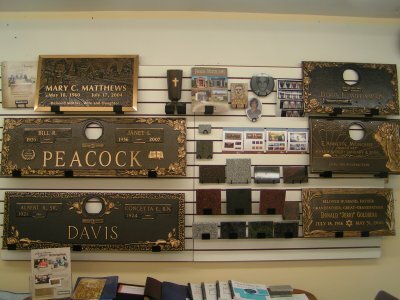 All Star Memorials carries one of the most extensive line of bronze products. We are one of the only Monument companies that can match or supply a bronze gravesite marker from Matthews International Bronze and Granit-Bronz Company. Mausoleum: A private mausoleum is a granite building with stained glass windows and a bronze door. There are also smaller versions available without doors or windows. 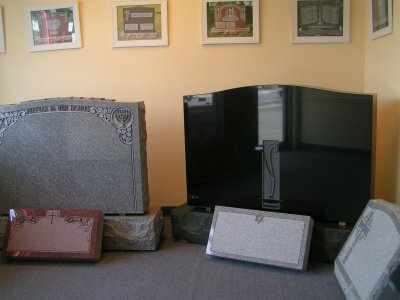 The smaller mausoleums can be quite modest in price, while providing highly prized above-ground burial. Click here to see sizes, colors and prices.